To use words like intense, exaggerated or insane to describe old school death metal albums would be correct in general. And since the main ambitions of the genre are exactly to reach those impressions, it wouldn't be wrong if the same would be told about most albums. 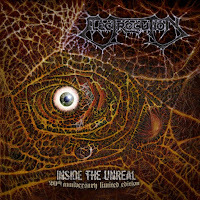 Some records, like "Inside the Unreal" by Electrocution seem like more worthy to be described like that, because even compared to the main scene, their music sounded way more intense. Not only the very fast hammering gave that impression, but the pile of excellent heavy themes, that keeping the attention from the beginning to the end, and don't let any boring moment to show up during the album. Such exaggerated brutality with catchy and various themes is rare to find. Endlessly sick and inhuman growling style assisting to introduce the most putrid depths of brutal sound. 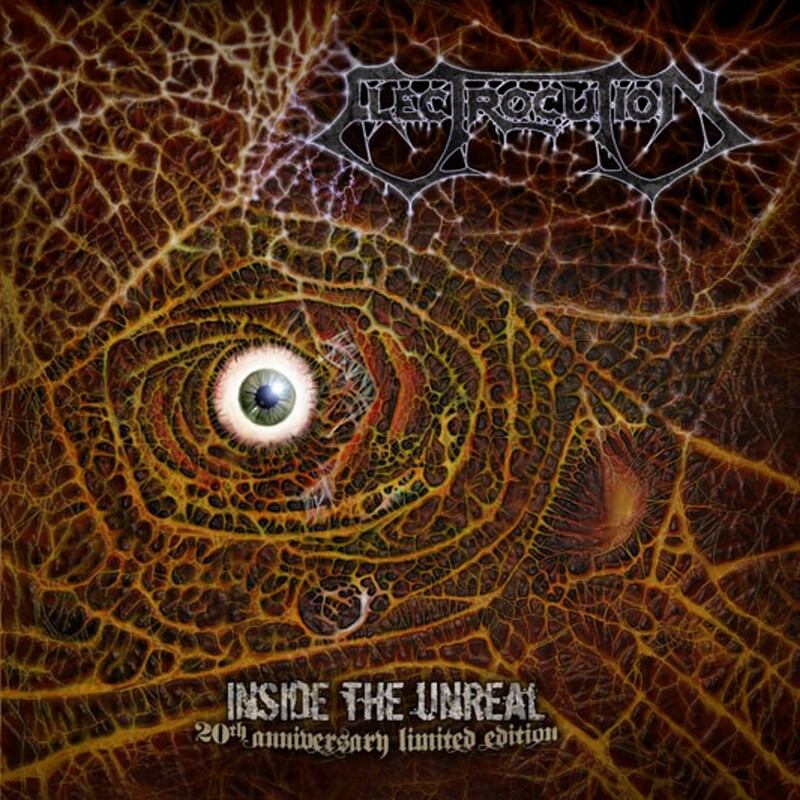 Even though "Inside the Unreal" is a very underrated album, it's a real old school death metal masterpiece all-round, and belongs to the greatest dark gems of the '90s extreme music era.